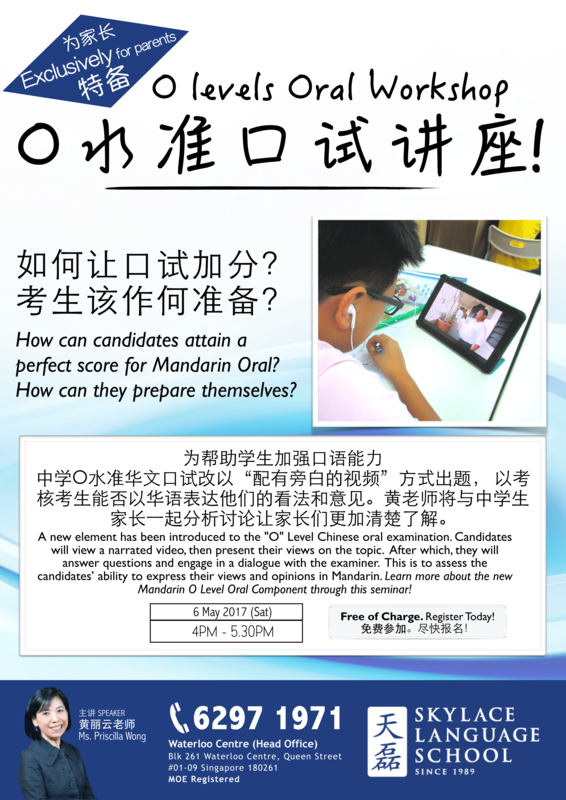 There will be a change in the format of the PSLE Chinese Oral from 2017 onward： students are required to express their views and opinions after watching a video clip. 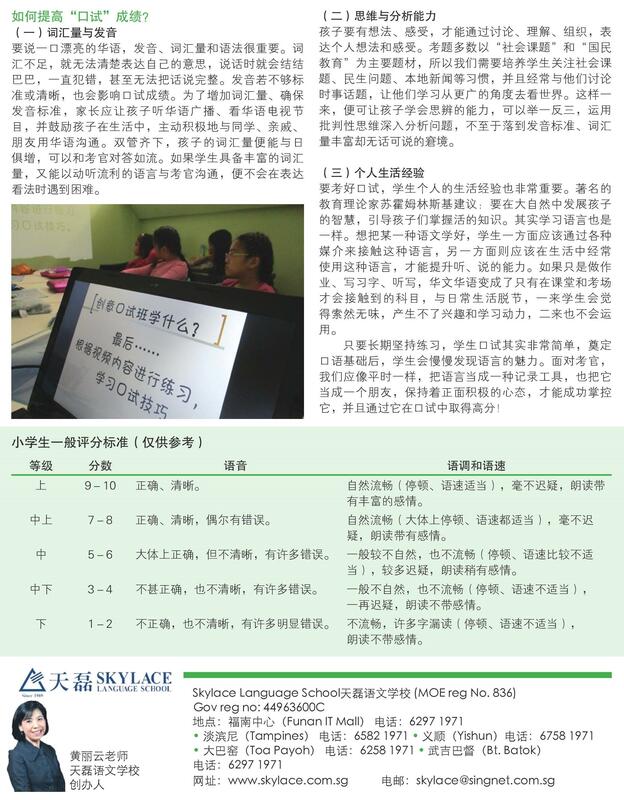 The “Pilot Chinese Oral Programme” aims to stimulate the students’ interest in learning the Chinese language, and to help them acquire the skills required for such examination format. 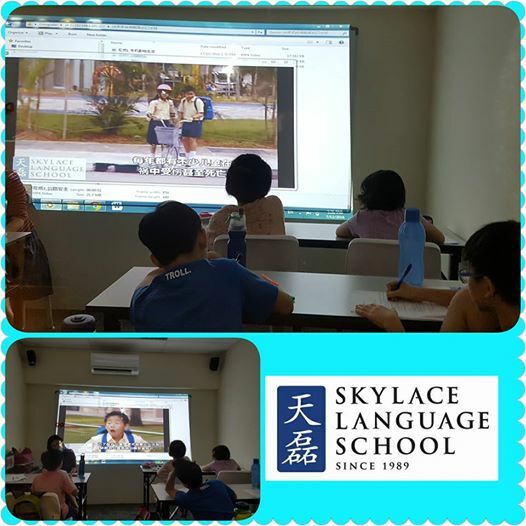 Students get to learn script-writing, role-playing and have the opportunity to act in their own video clips. 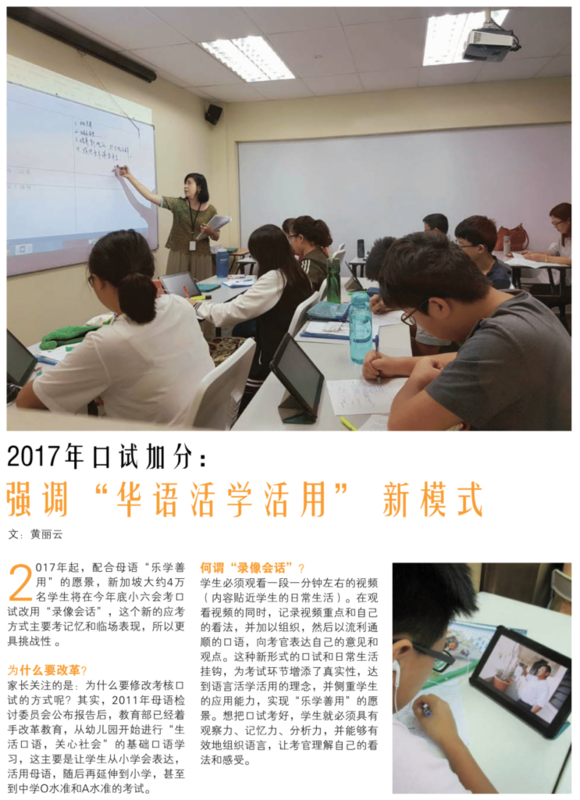 The friendly and professional Teacher Decong is well-loved by the students who get to hone their skills in speaking, listening, reading and writing the Chinese Language. 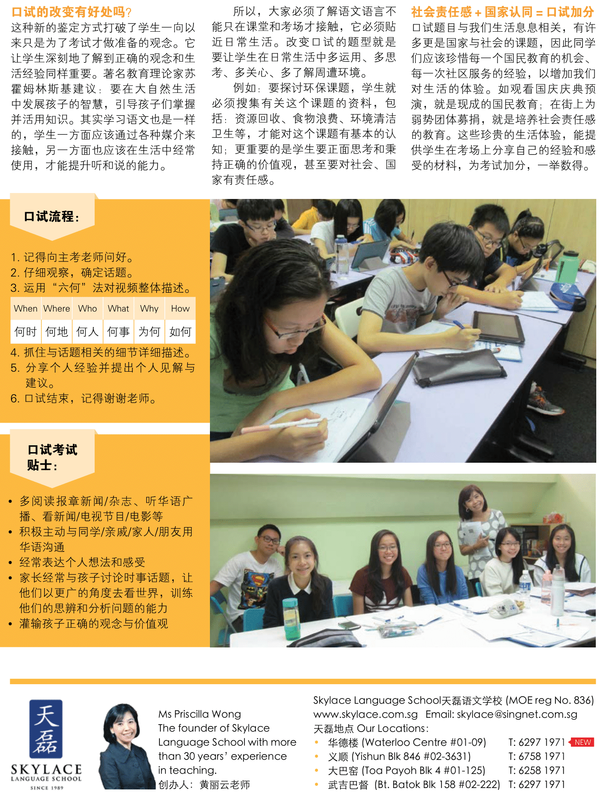 The fun-filled experience enables the students to become interested in the language, while preparing them for the new examination format, we are killing two birds with one stone!